I am delighted to see a serious housing announcement from the Government for the Dublin City Council area today. We all know what a serious need of housing there is in the city – whether you’re on social housing, rent supplement, a private renter or a prospective house buyer, the problem is clear from every angle: supply is being strangled. 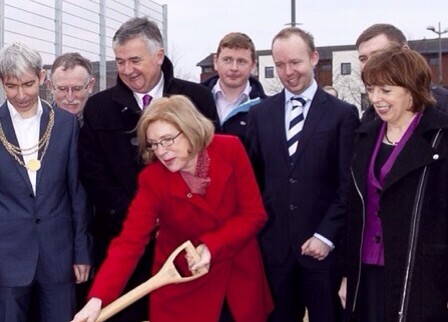 So, I am glad to see over €290 million devoted to housebuilding for Dublin City Council – for the years 2015-2017. I understand that much of this money is coming from the European Investment Bank. Similar, there are 3,347 units to be delivered by acquisitions, direct build, lease/RAS. Finally, it is expected this will meet 20% of housing need in the City and should create/support 2,338 construction jobs in that period. It’s a serious statement of intent and I am keen to make sure we get going, the Council identify appropriate sites, and we get shovels in the ground as soon as possible.